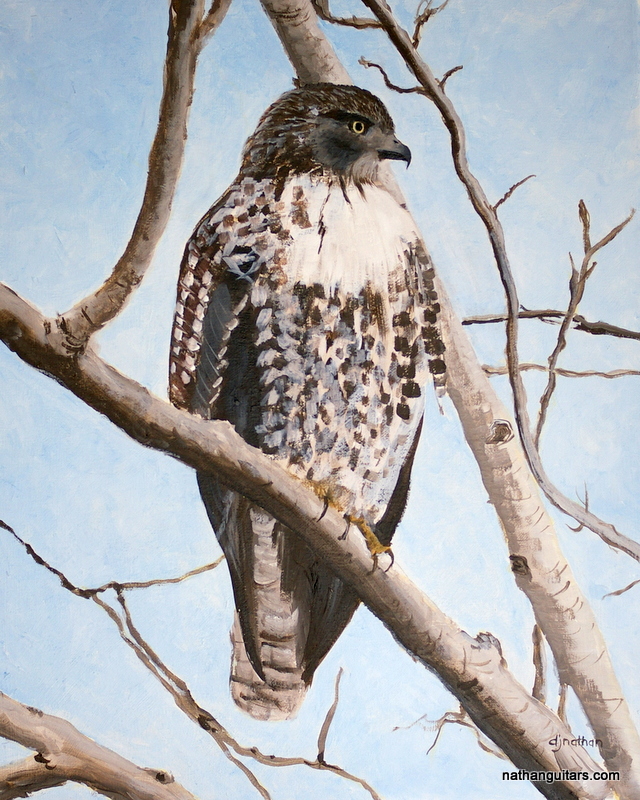 That’s a very nice painting. 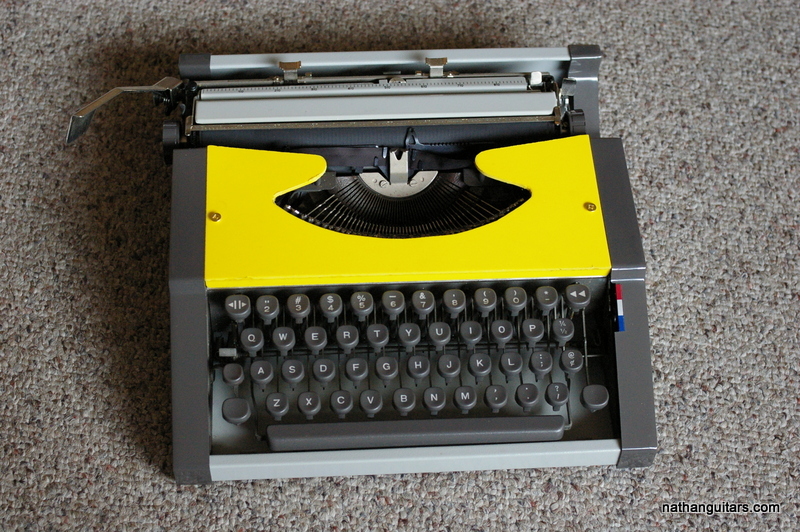 I like that Olivetti, I haven’t tried one, although I do have a 1953 era Hermes Rocket that I do like a lot. 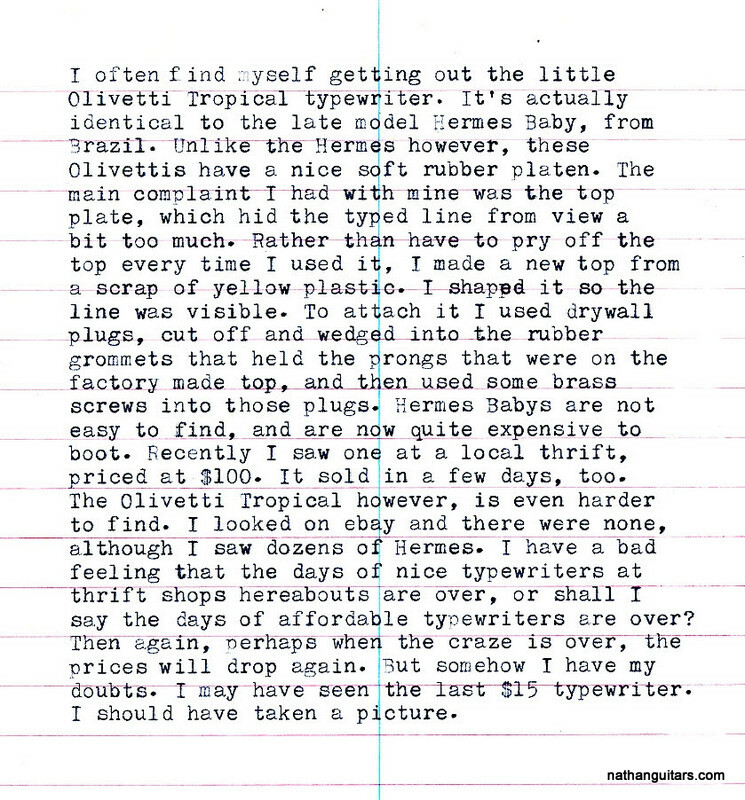 I suspect you’re correct about the days of cheap thrift store typewriters being past us. I like the looks of the steno paper, with the line going down the center. Thanks Joe. Hermes machines have a unique feel about them; I wish I knew more about what contributes to that particular sensation – there has to be a scientific explanation!